Do you need costumes and accessories for the 2013 Great Gatsby Movie? 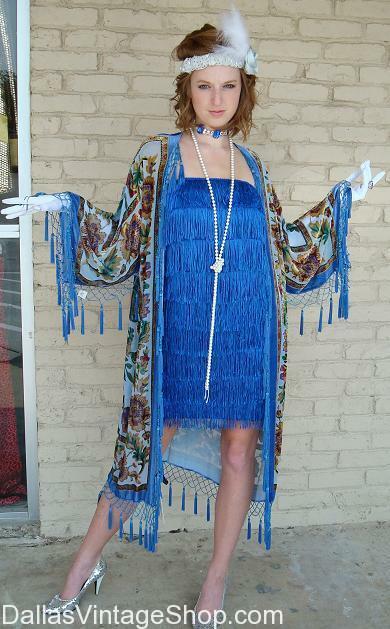 We have Daisy Buchanan Costumes and all the amazing 1920s hats, headbands, furs, pearl necklaces, gloves, 1920s style costume jewelry and 1920s Dresses and Gowns you can imagine. 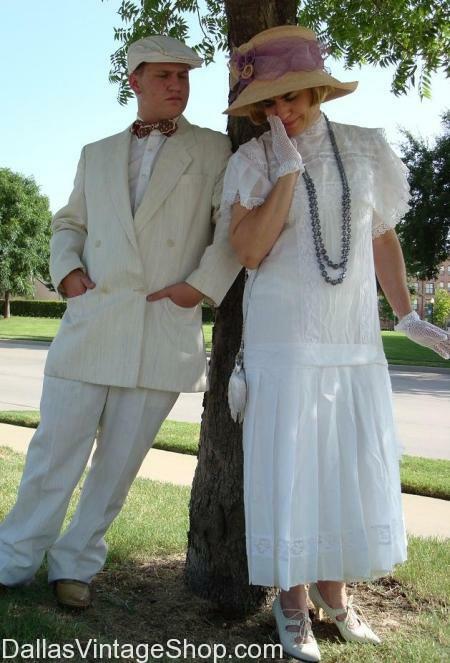 Need Formal Attire for your Great Gatsby themed event? 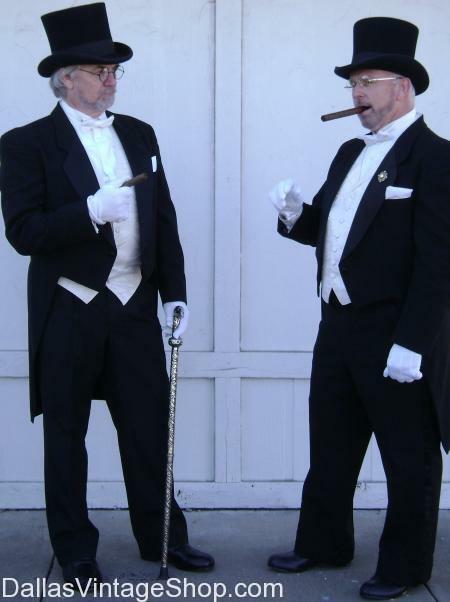 We have costumes for 1920s Gentlemen and just about any other costume you can imagine. You are in The Great Gatsby category.